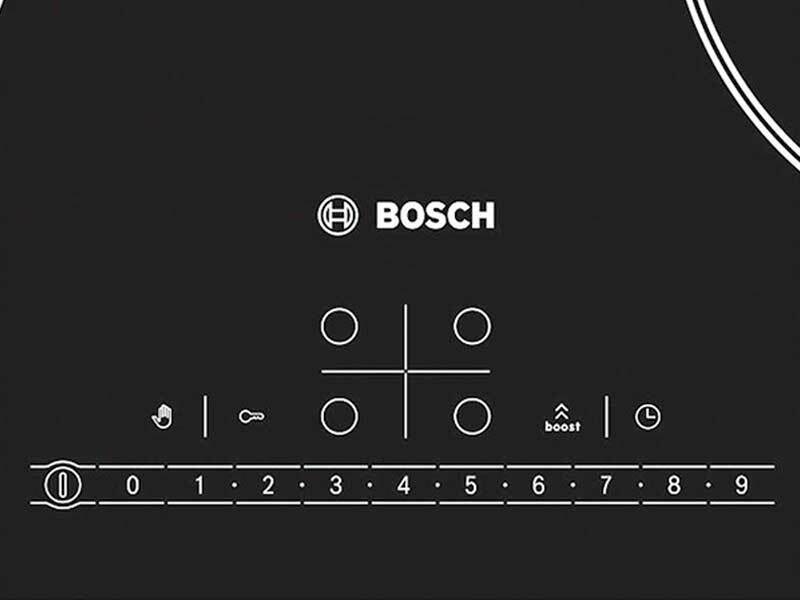 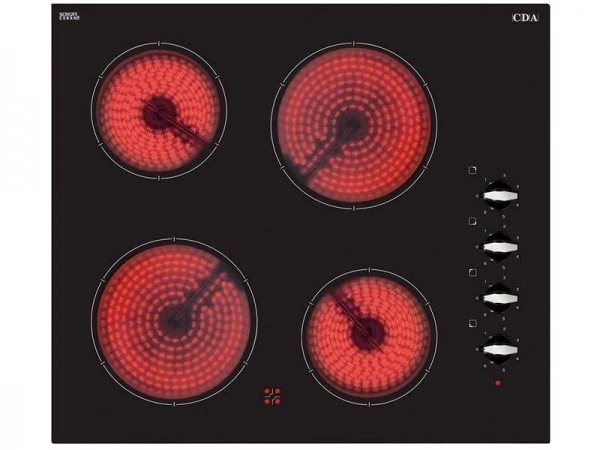 The stylish Bosch PKF375V14E Electric Ceramic Hob provides a professional cooking experience and will prove to be a valuable addition to the kitchen. 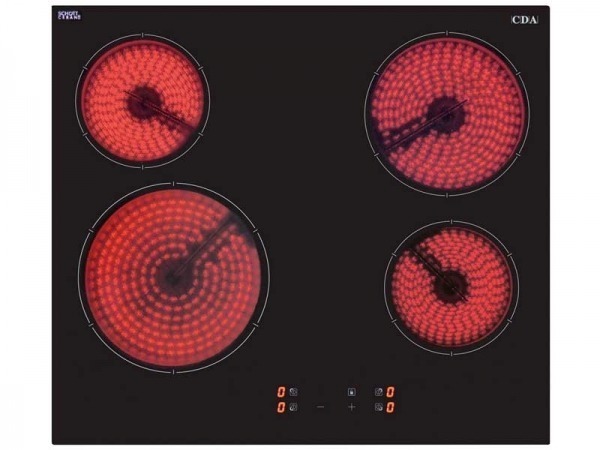 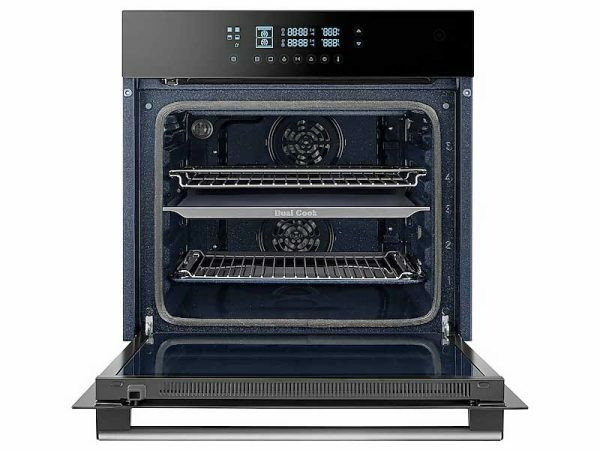 The built-in ceramic hob PKF375V14E features two heat areas with nine levels of power on each one, so you can tailor the unit to meet your exact requirements. 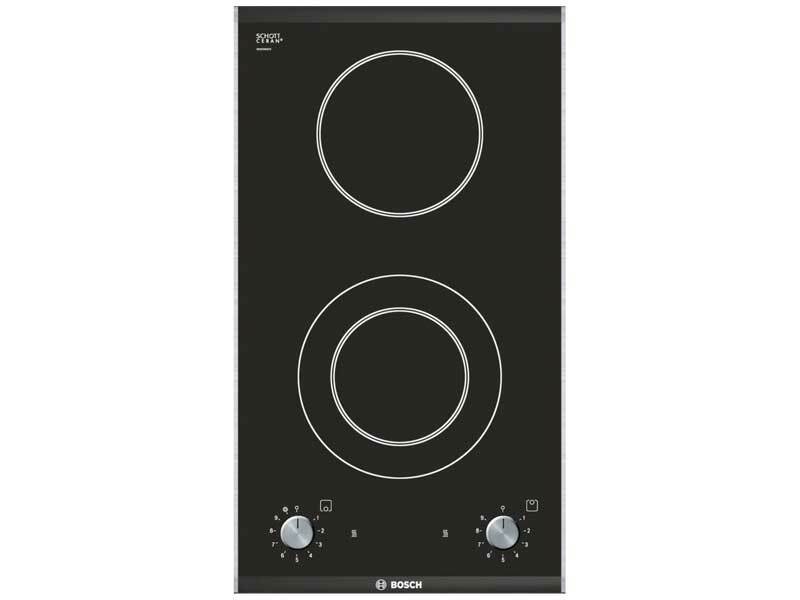 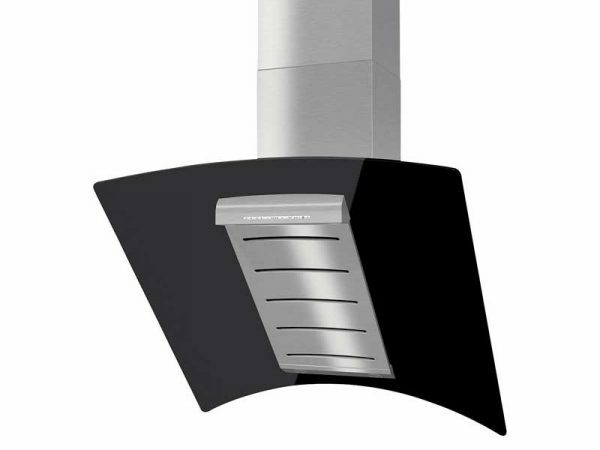 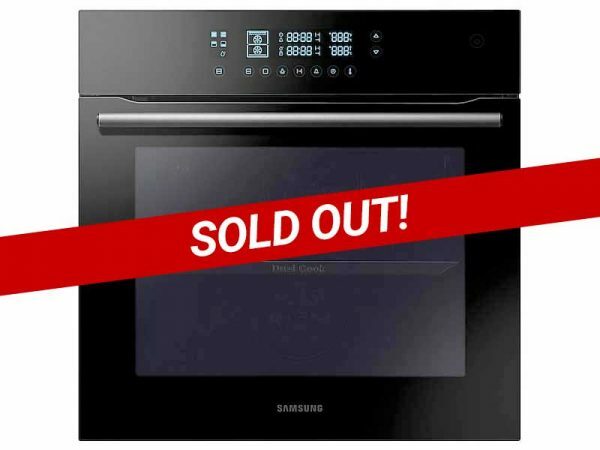 The sleek black PKF375V14E is easy to work with thanks to its metal control dials, making this the ideal cooking companion.